And you are worried about ME going to Colombia? There had always been a photograph which sat on top of our tv, alongside the one of my mum and dad on their wedding day. 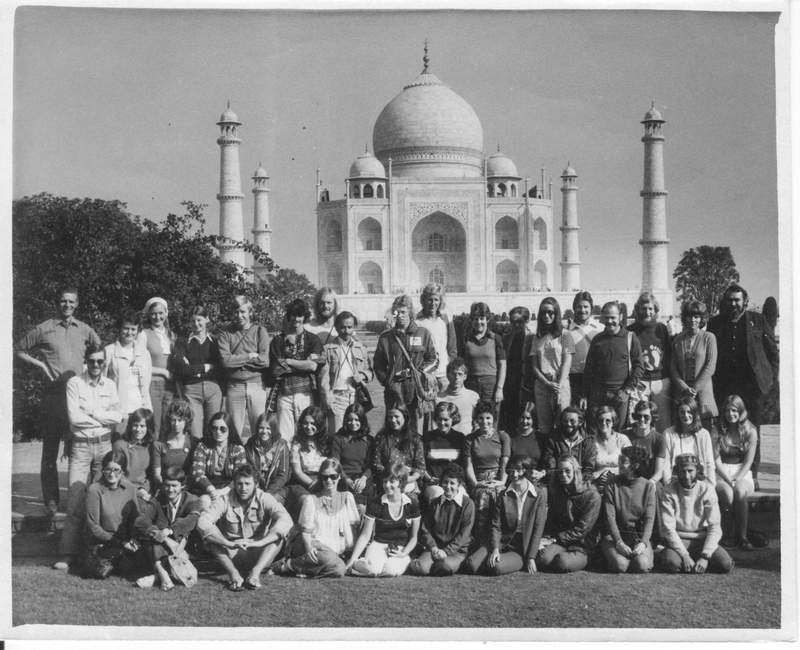 It showed my mum in her early twenties, long red hair and bell-bottom trousers, surrounded by a group of similarly 70s clad youths, infront of the Taj Mahal. I knew she had travelled from India to London by bus but had never asked too many questions as images of free love and experimental drug use always sprang to mind when I thought of large groups of youths on buses in the 1970s. Things I didn’t want to know about my mum. But as my understanding of world geography improved and my interest in travel broadened I became inquisitive and began probing her with details of the route. 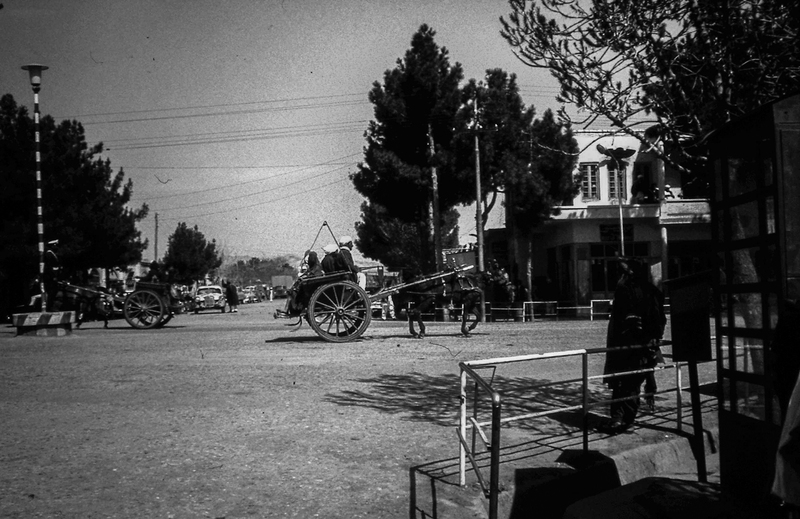 ‘Well, we started in India, then into Pakistan, along the Khyber Pass to Afghanistan, then Iran, Turkey and into Europe.’ For someone who regularly voiced her concern at the unpredictable security of my travel destinations, this was a revelation. 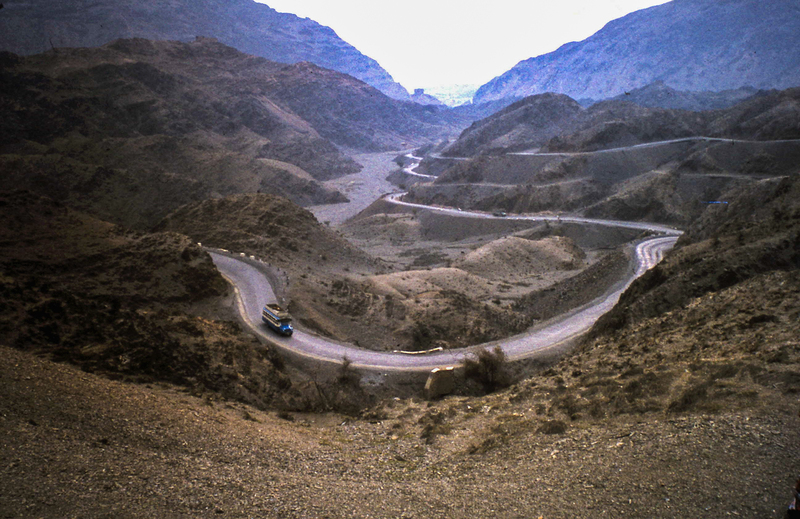 With the Khyber Pass currently off-limits to foreigners and much of the region having a turbulent recent history such a journey seemed impossible today. ‘But this was a different era,’ my mum explained. 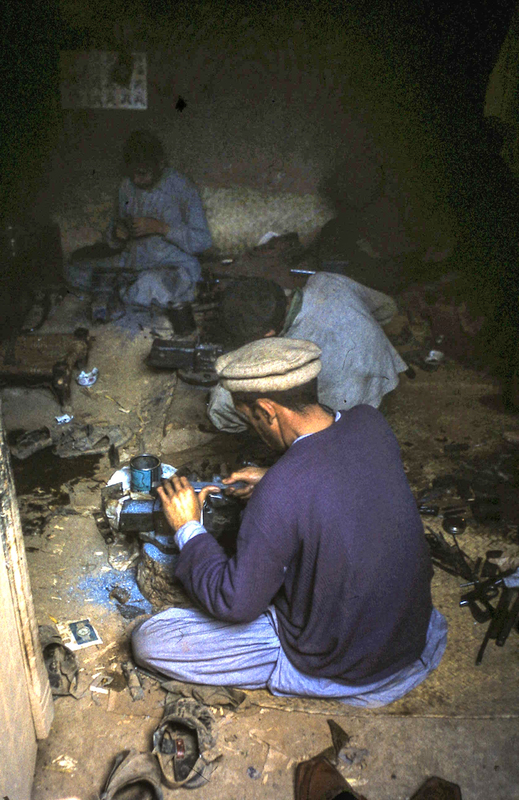 ‘And everybody was coming up with interesting ways to get from Australia to Europe.’ She dug out old photographs taken on the trip and when faded images of illegal gun-making and huge wads of hashish being sold on the street appeared, the precarious nature of this adventure revealed itself. 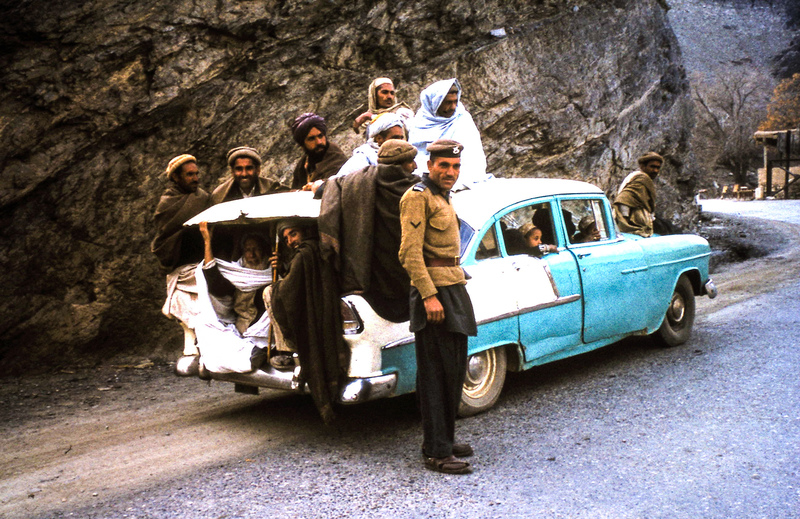 ‘I remember our bus driver making us all go to the toilet before we started along the Khyber Pass. He said “We’re not stopping once we get going. There are men out there with guns. You might not be able to see them, but they’re there.”’ Sometimes there are moments when your parents become that little bit cooler.